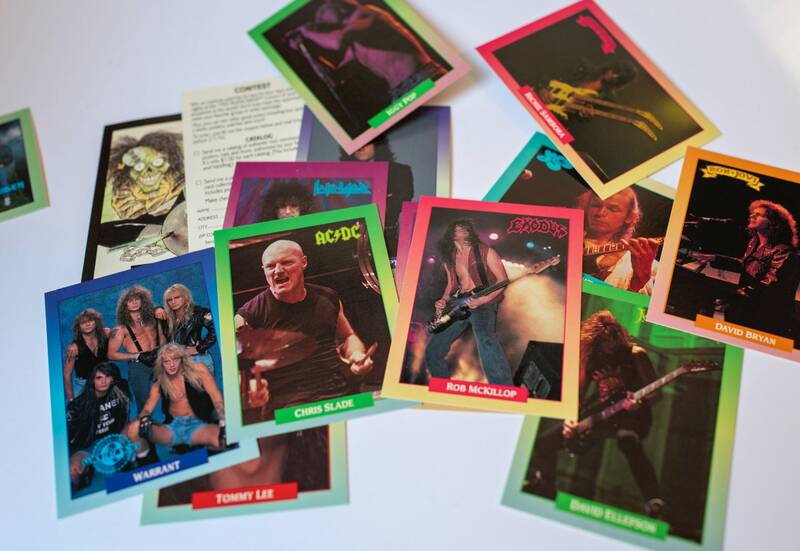 in 1991 someone thought it would be a great idea to make rock and heavy metal trading cards. And they were right! 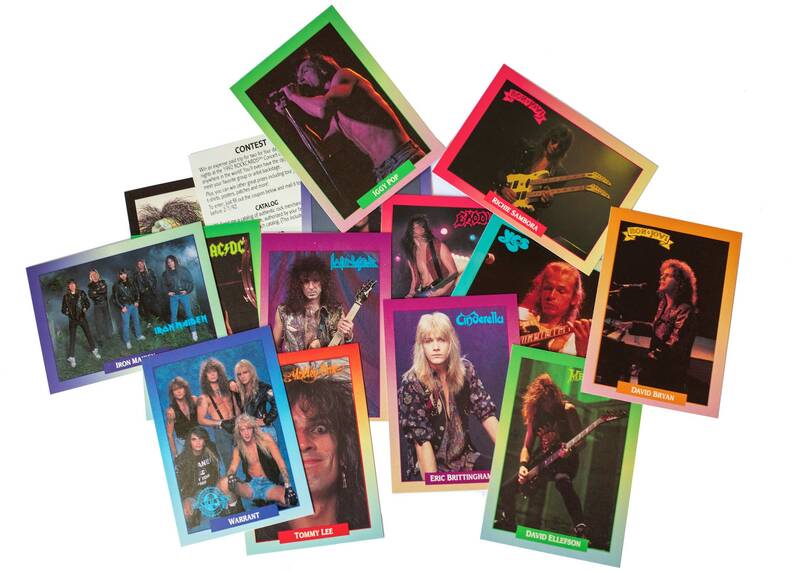 This is a single pack of ROCKCARDS from 1991 featuring different heavy metal and rock artists from that era. 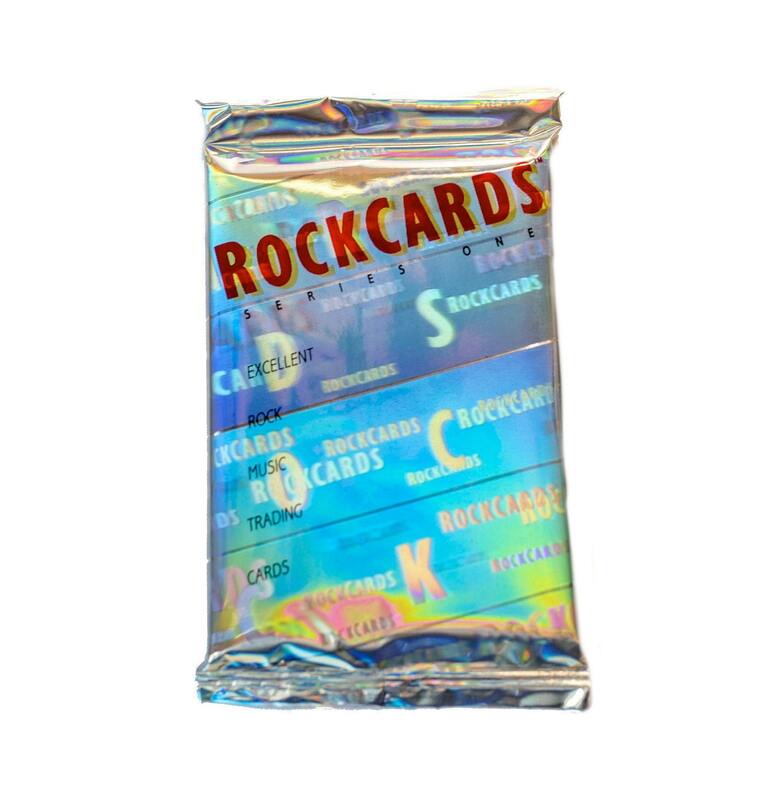 These packs are sealed and completely random. You never know what artists you will get. - 1 contest entry form card for a contest that expired in 1992. sorry. 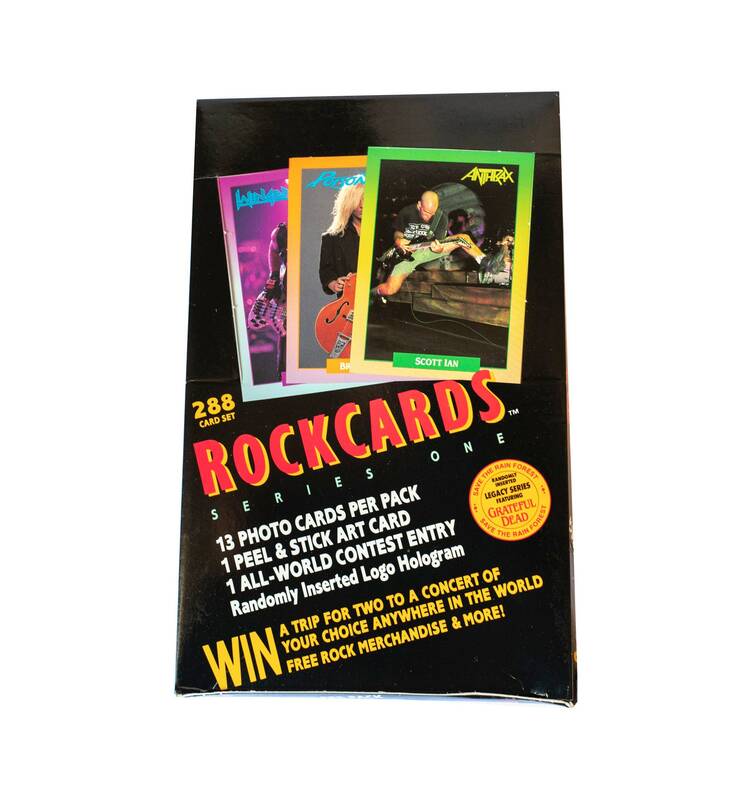 This is a great gift for any rock and metal head in your life. 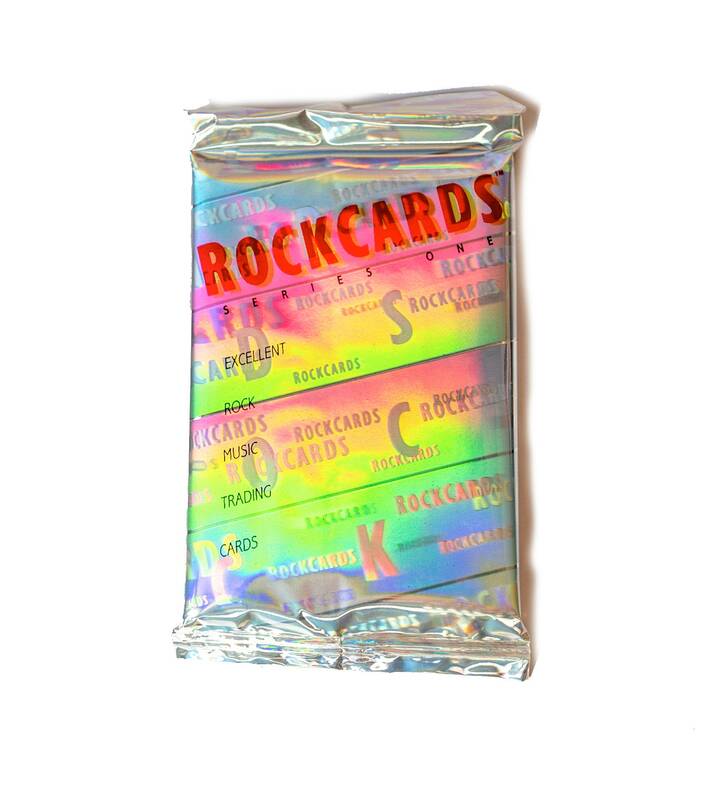 These are just fun. 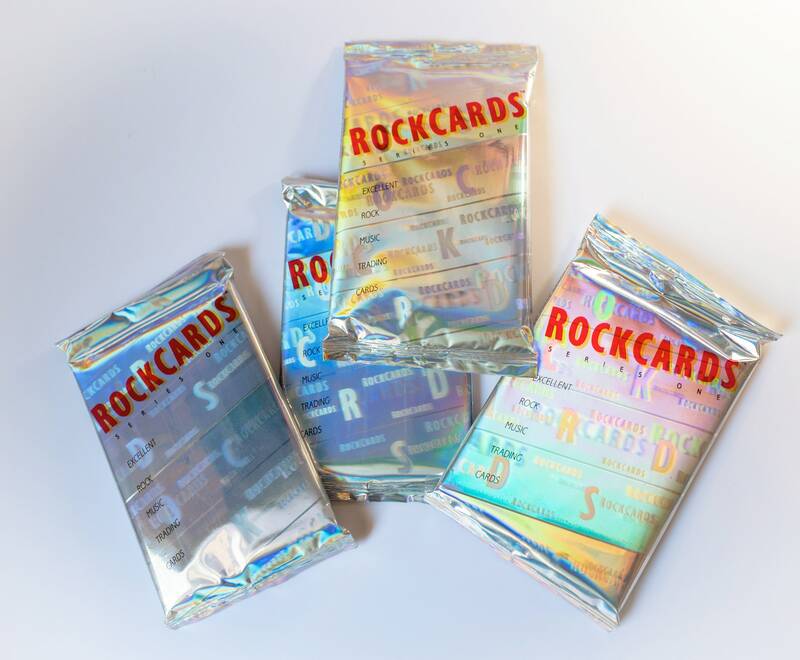 A single pack of Rockcards is a great add-on to any order from the FWR shop.